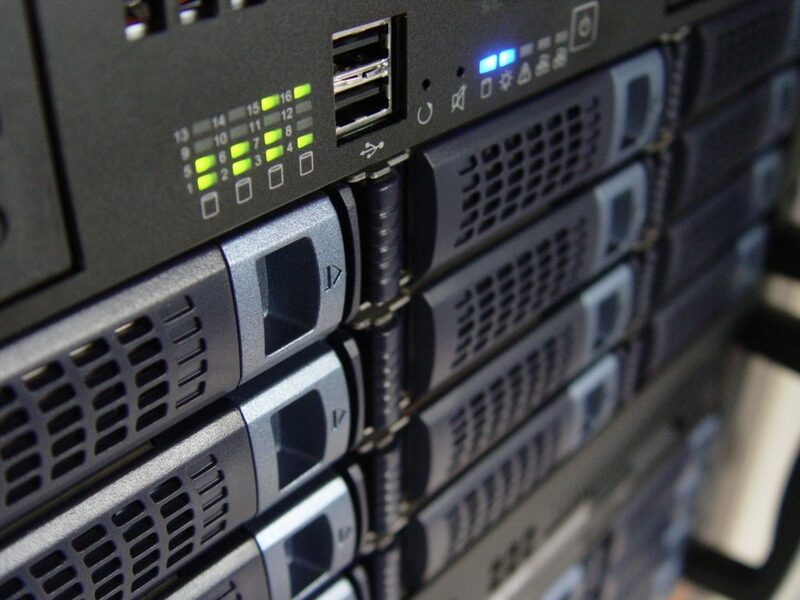 Virtual Servers are an affordable way for your business to further expand capacity, without undertaking the costs and development of additional dedicated hardware. ResQ offer virtual server services that are created around your business needs. A virtual server comes with many benefits and ResQ can assist with management and maintenance, ensuring your VS space is always up and running and implemented with the best backup facilities, should disaster strike. Speak to ResQ about Virtual Servers and the options available to your business.